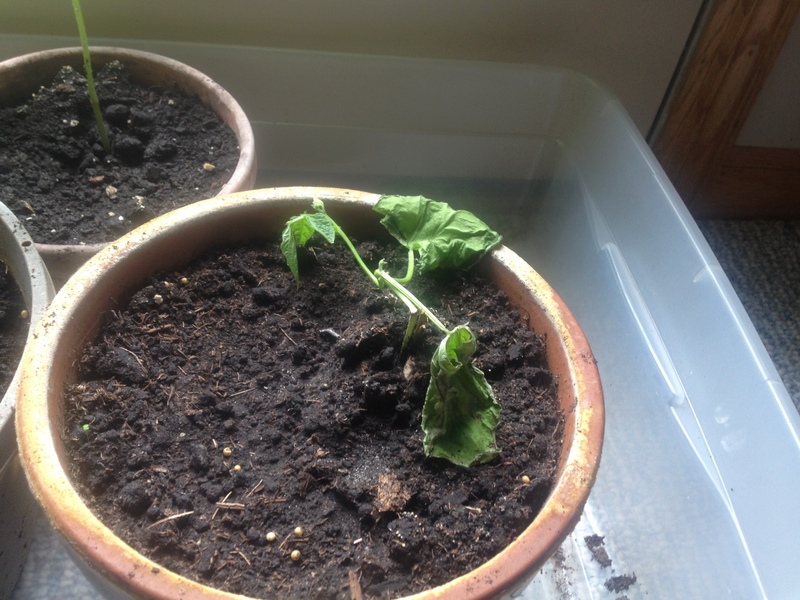 I’ve transplanted only once as they outgrew their containers, but these babies are screaming to get outside in the dirt. It’s just been too cold. We were back down to 39 degrees the other night. 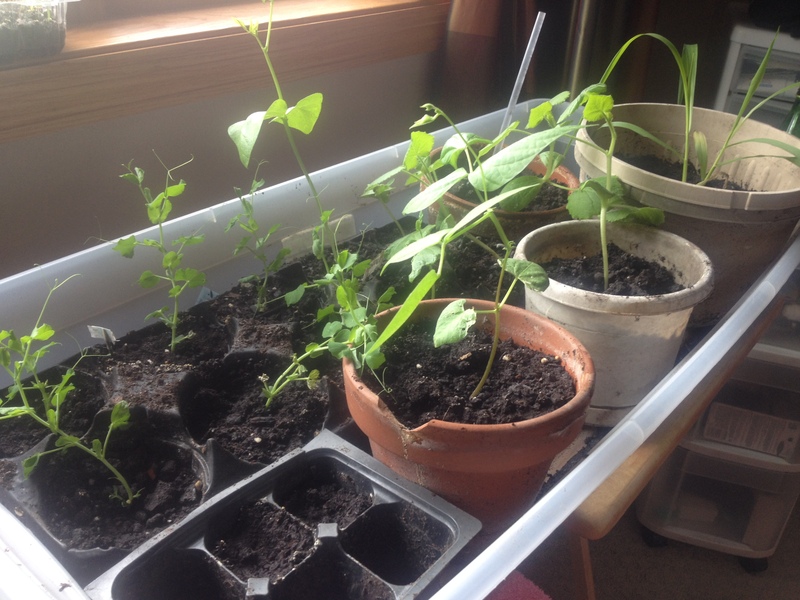 I have black beans, squash, spinach, cucumber, tomato, carrots, peas, garlic and blue corn. 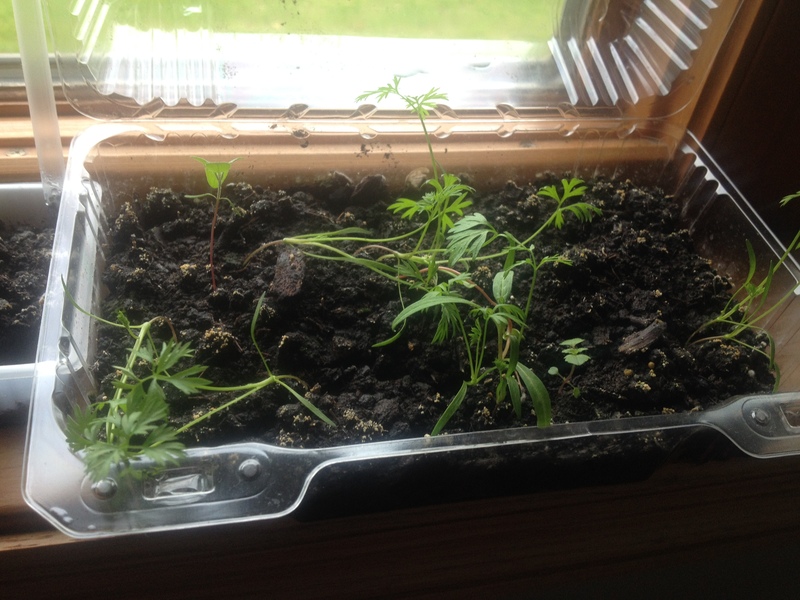 My carrots came up! What a shocker!! 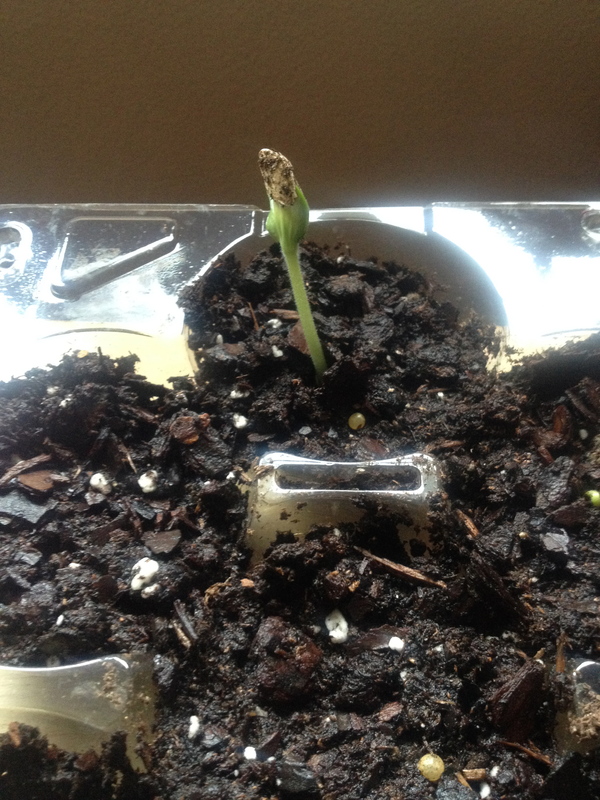 Once I placed the tiny spouts in the soil, the onions refused to grow as did an entire lot of 15 Crowder peas. Bummer, I love those. I think I over watered again. What is up with me and the water?? 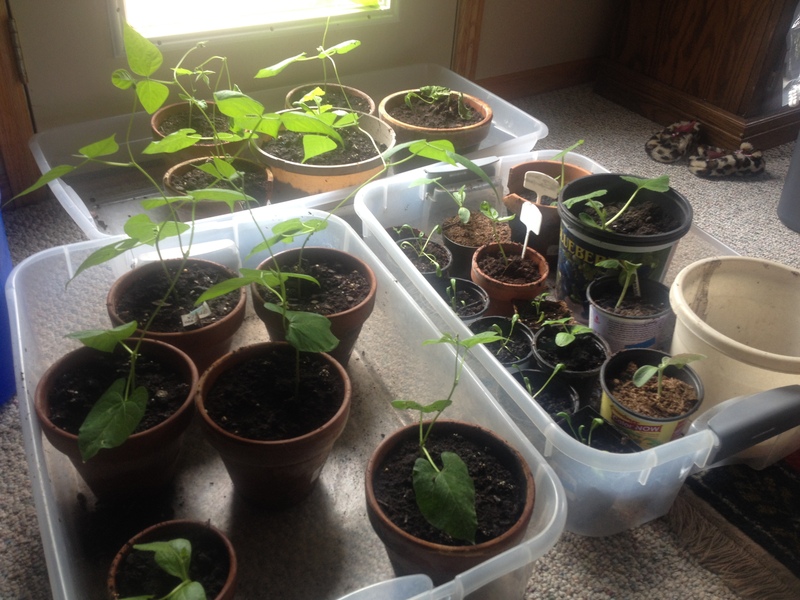 I could have planted them this weekend but I’ve read for southern Wisconsin (and especially after this mean winter) it is safest to plant Memorial Day weekend. So, that’s just what I’ll do. How is your garden looking?